When calculating what is a good price for a lemonade stand, it’s important to consider both your ideal customer (your market) and the level of quality of the product you want to deliver. 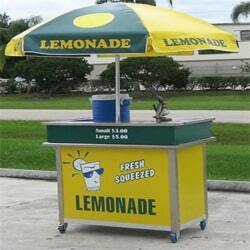 Lemonade Stand: From roughly $1,800 on Fresh Squeezed Lemonade. Then, it is time to start making money! In fact, every entrepreneur wants to make as much money as he/she can in his/her businesses. 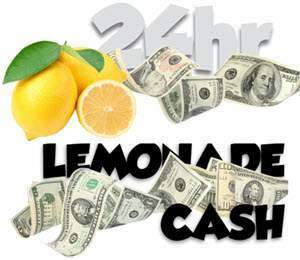 When it comes to selling lemonade, you need to brainstorm into the most common ways to increase your profits: increasing the amount you sell, raising prices, or cutting expenses. TIP: Sibling labor in squeezing lemons (usually free) can be a good way of cutting costs.